Guinness World Records unites with social gaming platform GAMEE to bring you fun record-inspired games! Pick your favourite game and challenge all your friends! 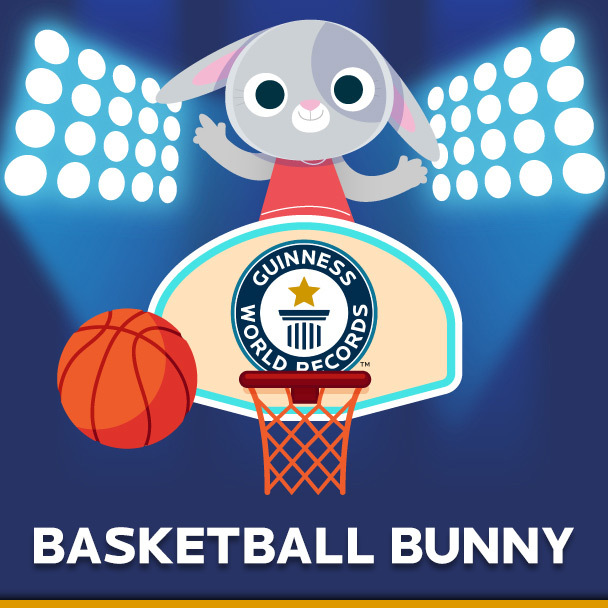 Basketball Bunny puts you on the courts to compete against Bini, based on a real life Guinness World Records title holder who shoots hoops. See who can score the most points in a limited time. 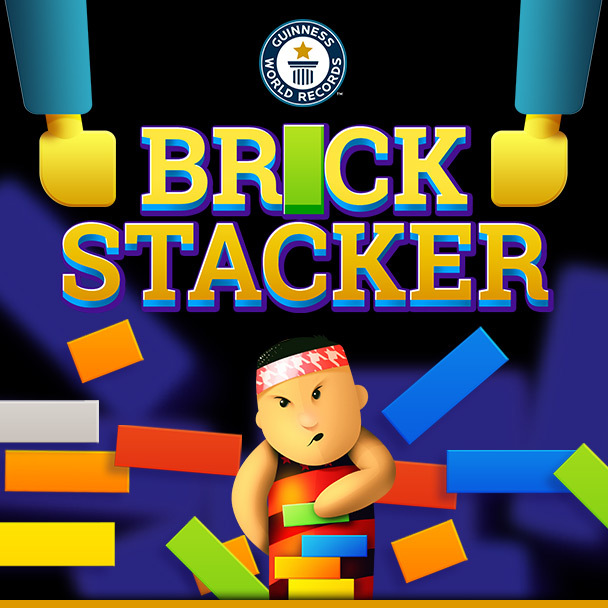 Brick stacker is a challenge to stack as many bricks as you can; the higher you go, the bigger the challenge! How tall can you build the tower?